When looking for ideas of places to visit in Taiwan, we were often greeted with the same response everywhere we searched. The general consensus was that the west coast is more convenient and home to the more built-up, westernised cities; the east coast, on the other hand, we were told was less convenient, a little more difficult to travel around but was undoubtedly much nicer on the eye and a more rewarding experience in general. Seeing as we had just over two weeks to play with, we decided on a loose plan of heading down the west coast, spending new year in the south before tackling the east coast back up to Taipei for our flight back to Tokyo. For the benefit of anyone planning a trip with little idea of where to visit, where to stay and what to do, here’s a brief rundown of our itinerary for a two week stay in Taiwan. 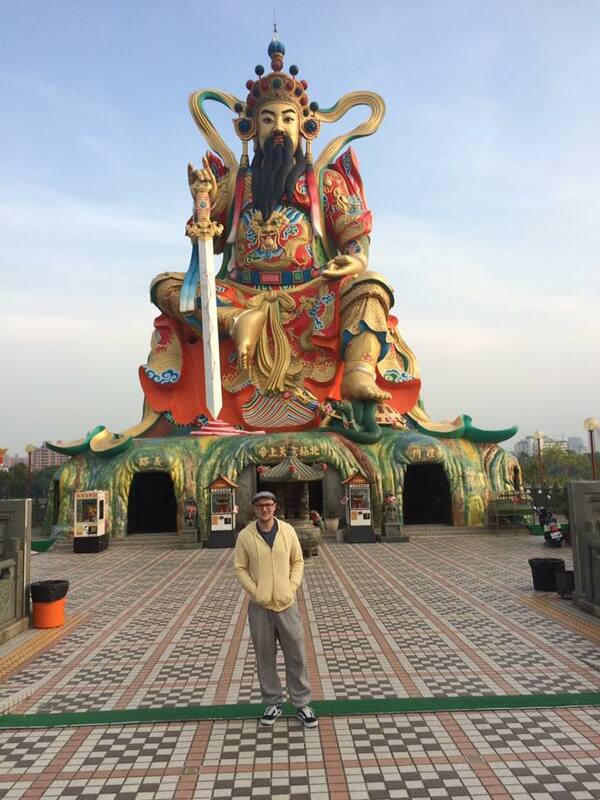 What to do: Visit a few temples, visit the many night markets, get lost in the middle of nowhere after climbing Elephant Mountain for sunrise, Beitou Hot Springs. 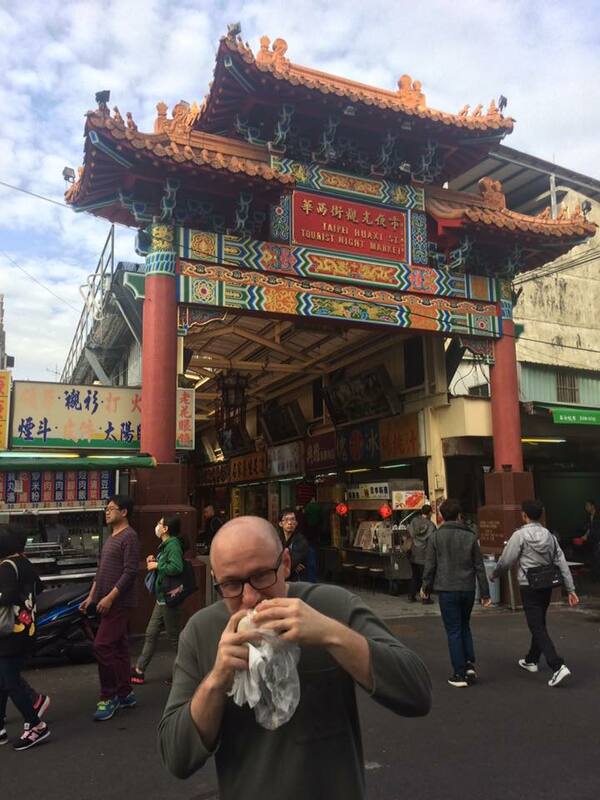 Five nights may seem a little bit long to spend in Taipei – and in hindsight it probably is – but we were there around Christmas time so we ended up spending a few too many mornings recovering from hangovers. Add to this the fact we spent a couple of afternoons cafe/street food hopping, and you can probably see how we ended up spending the best part of a week here! This is how you spend five days in Taipei. The Hey Bear Capsule Hotel, situated by Taipei Bridge, was a great spot providing you don’t suffer from claustrophobia! Nothing like the stereotypical drunken salaryman capsules, these beds are like something from the future with their bright lights, flat screen TVs and electric doors. Certainly worth a night or two! 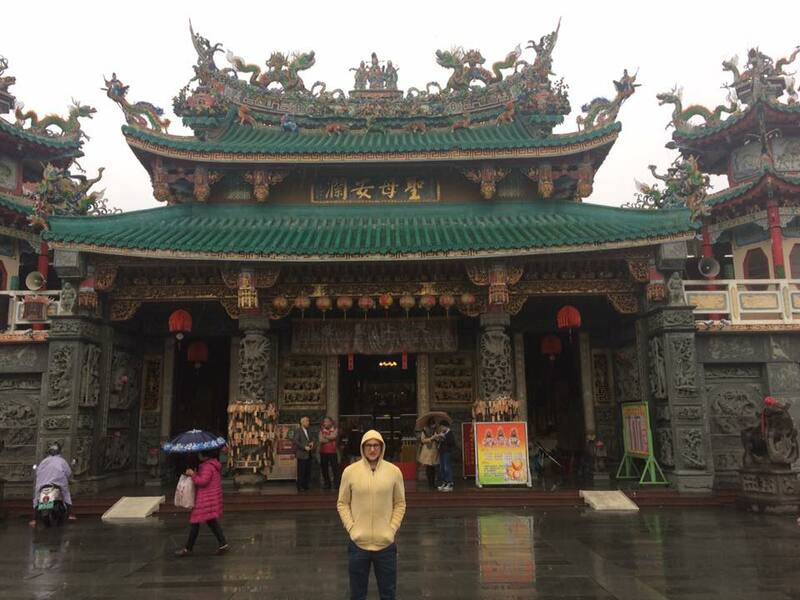 What to do: Check out some history with the Chikhan Towers, spend some time in the old town of Anping, taste what is apparently some of the best street food in Taiwan! We decided to skip Taichung in favour of visiting the oldest city and former capital of Taiwan. Unfortunately whilst we were there a small typhoon struck the country and leaving the hostel was a sure fire way to get soaked to the bone. Not to be put off though, we still managed to do some sightseeing during the day and drinking at night. The old town of Anping was cool to see, as were the many temples and towers around the town. The weather didn’t help, and to be honest I’m not sure if I’d go back, but a special shoutout must go to Bike Hostel, which felt more like a house share than a backpacker spot. The owner Kate was sadly out of town, but the lad they had looking after the place did a great job of helping us out, drawing us maps and recommending his favourite spots around town. Had it not been for the weather we’d have definitely taken advantage of the bike hire too! With just one night here, we found ourselves very pushed for time so we only really had chance to visit the Lotus Pond in our half a day in the city. A fine sculpture, and some temple/shrine thingy in the background. 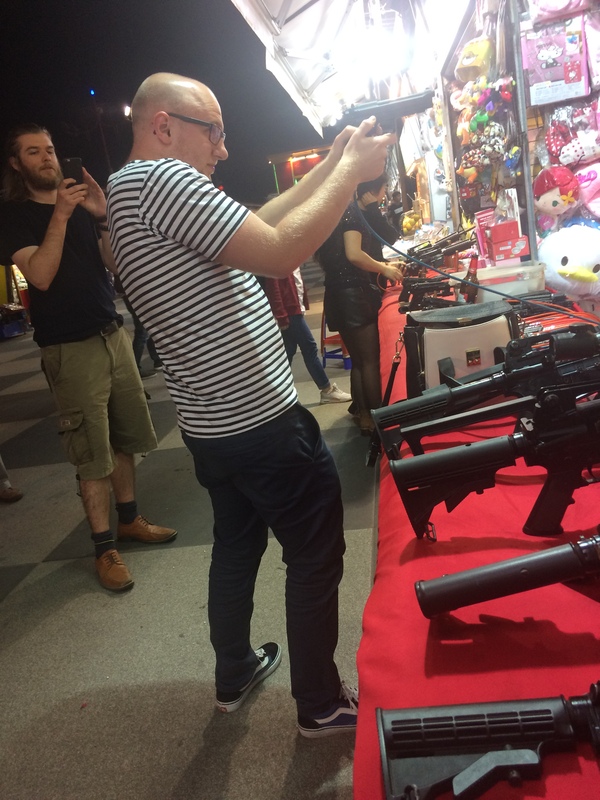 To be fair, what we did see of Kaohsiung gave us the impression of a cool city with a much more relaxed vibe than Taipei. Certainly very liveable. Plus, any city with a train station like this is a winner in my eyes. What to do: Surf, visit the southernmost point of Taiwan, visit Kenting Street night market, chill! The only part of the trip we planned was this, as we were looking for somewhere lively to celebrate the new year. As neither of us were surfers, the hostel was just a place to rest our heads and meet new people. We didn’t take advantage of the surf lessons and outings by the apparently legendary owner Afei, but I’m sure if you’re a surfer then this hostel (situated just outside of Kenting in Nanwan) is something like heaven on earth. 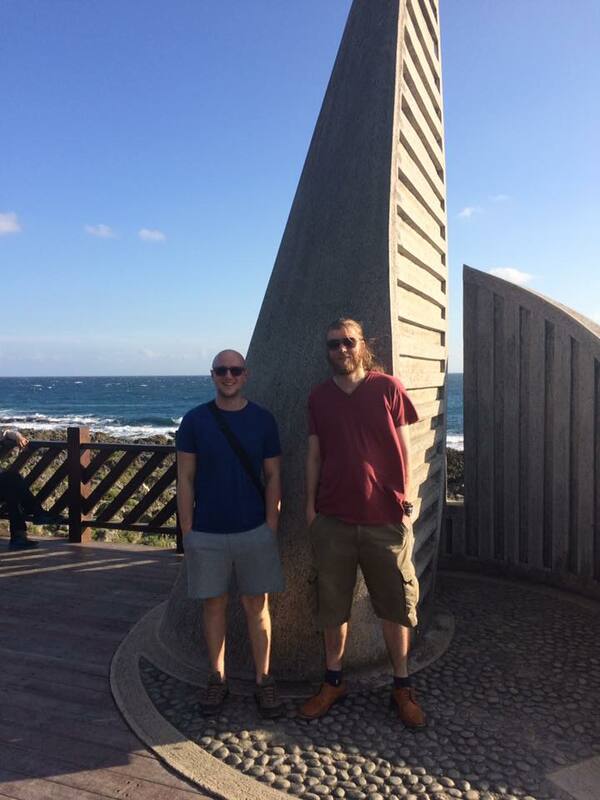 We got no pictures of New Year’s Eve, so here’s the picture of us at the Southernmost point of Taiwan again. By day three we were a little done with Kenting, but it’s certainly worth visiting for a day trip to the southernmost point of the country in the national park. Kenting Street comes alive at night too, so if you’re looking for a few drinks then this may be the place for you! What to do: Cycle around, eat goat, visit the arts/music village. Despite not having too much to do, Taitung provided us with some of the best, and most unexpected, memories of our trip. A great day spent aimlessly cycling around Taitung! Upon arriving in Taitung we found ourselves wondering where the hell to pick up a bus to take us to our hostel. As mentioned earlier, the east coast is supposedly less convenient for travelling and this first stop on our trek up the coast was living up to that! Eventually we found a bus stop and got on the next bus, which was more a minibus where you told the driver where you wanted to go and he added it to the route. Anyway, a balls up by yours truly left us in the middle of the city but with no idea where we were! A local 77 year old knight in shining armour took sympathy on us and – after dropping his bags and his wife back at home – drove us right to the front door of our hostel in his car all for no personal gain. Just out of the goodness of his own heart. If that doesn’t restore your faith in humanity then I don’t know what will! Our hero and saviour – Yang! And when we got to the hostel…well what can I say?! Romeo B&B was hands down the nicest ‘hostel’ I’ve ever stayed in. A family business, it’s more a boutique hotel than hostel. The 10 bed dorm we were in was more reminiscent of a penthouse suite, with a flat screen TV, wooden interior and more space than Noah’s Ark. Were it not for the futons laid out on the floor, we could have been forgiven for thinking we’d wound up in the wrong place completely. 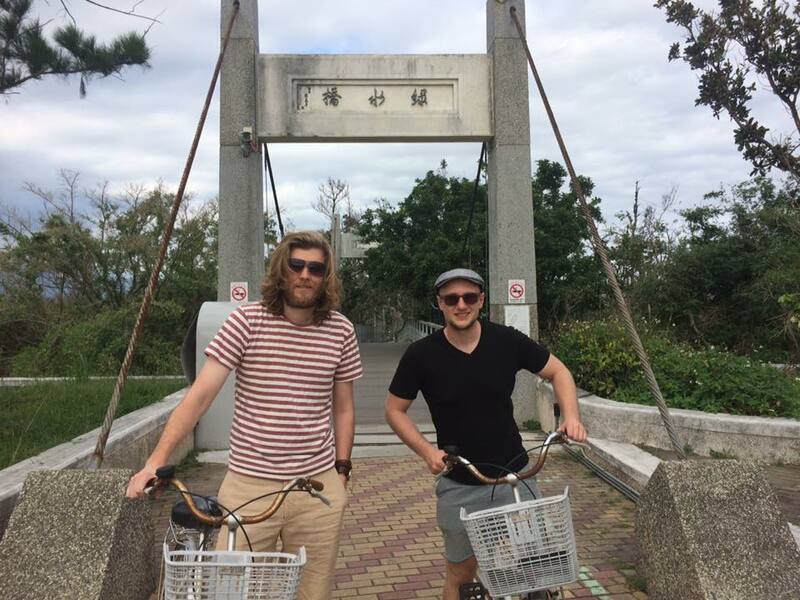 As for the town itself, we did a lot of exploring on the free bikes provided by Romeo B&B (seriously, stay there) and checked out the local national park, as well as the Arts and Music Village complete with lanterns with live music on a disused railway track, and ate amazing goat hotpot too. 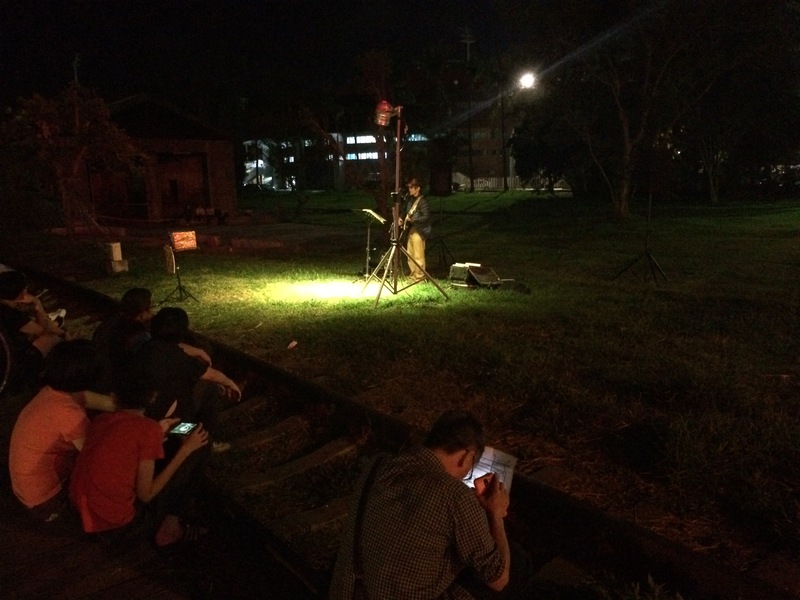 Live music by the old train tracks – a lovely touch! All in all, the most pleasant surprise of the trip by far! What to do: Visit Taroko Gorge, visit Qixingtan beach, eat at (yet another) night market. The final stop before heading back to Taipei was Hualien: the gateway to Taroko Gorge. In addition to the Gorge, there was also a nice beach called Qixingtan right next to the Taiwanese Air Force base, as well as one of the best night markets we visited on our whole trip. 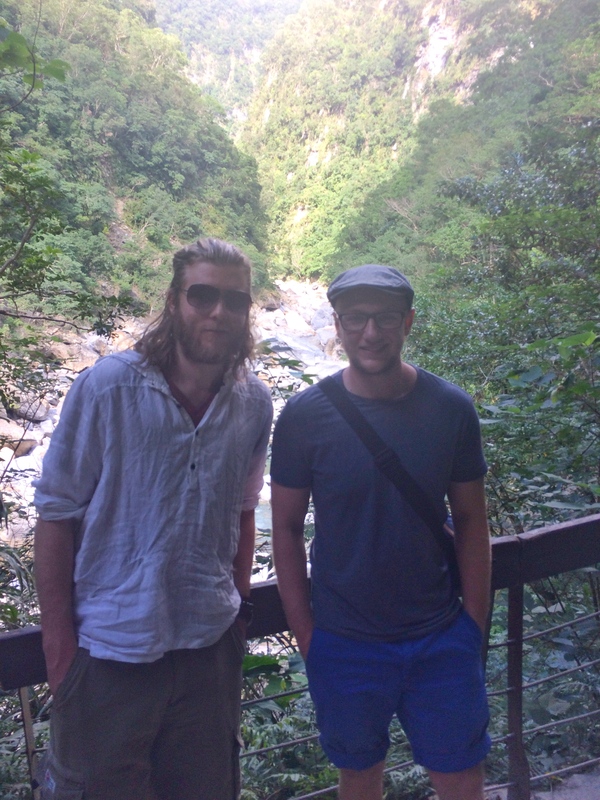 The start of a fairly unsuccessful day out at Taroko Gorge! The city itself had a nice, relaxed atmosphere and this was reflected brilliantly by the hostel we stayed in. The girls who run Journey Hostel speak perfect English, are always up for a laugh and a drink and in general do a great job of making you feel welcome and involved – not to mention their awesome dog Singleton! One night we were invited to join them for some food that they’d ordered in to the hostel at no cost, which was a nice touch. What can I say? I really wanted to win another cushion. I’m sure there’s plenty I’ve missed off about the trip, but that’s all I can remember/be bothered to put down right now. 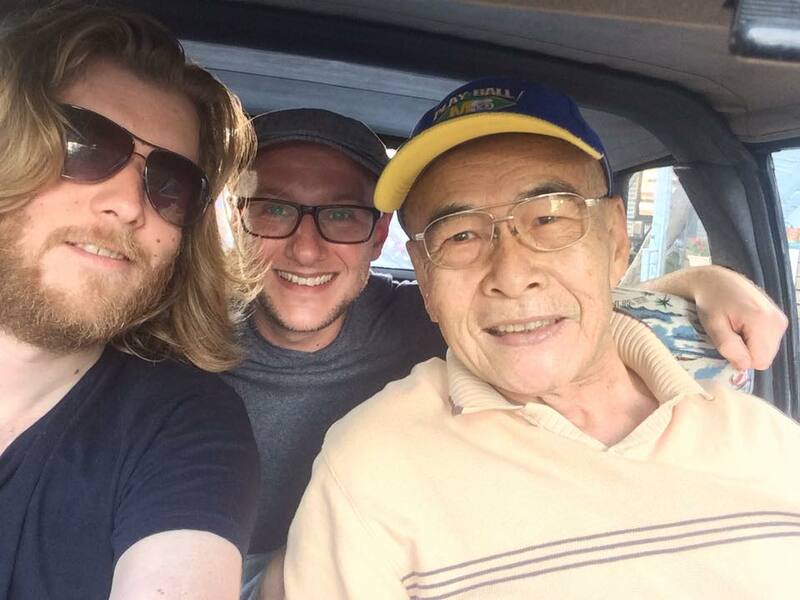 To summarise: Taiwan is awesome and you should go there immediately.